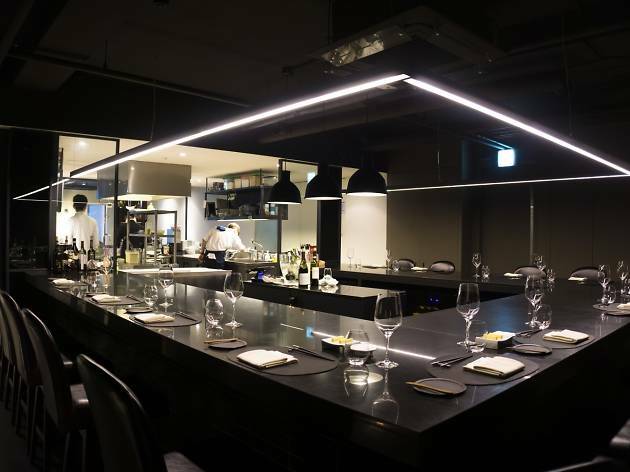 Gangnam is chock full of delicious places to eat. However, this area south of the river doesn't have as many "food alleys" and designated areas for specific cuisines. Since Gangnam spreads out further, it may involve driving or taking cabs out of the way. 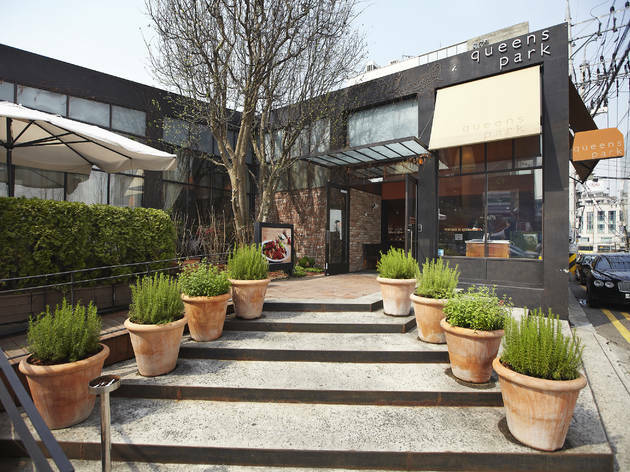 Here are the restaurants that we can guarantee to be good and worth the price. Having only opened two years ago, this little burger joint in Daechi-dong has quickly gained a cult-like following. 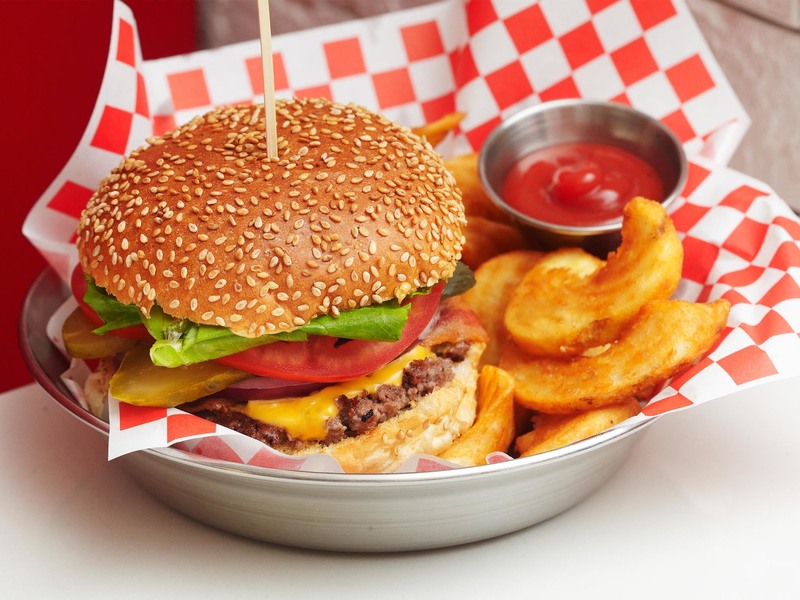 Their burgers are meaty, cooked to the ideal medium and are expertly seasoned. There are some unique burgers here, like the M.A.C. (mac ‘n’ cheese, cayenne pepper), as well as classic combos, like the Chili King (chili, cheese). Our personal favorite here is the Habana (jalapenos, mayo, cheese). It’s a simple, juicy burger with superb spicy mayo. The bun holds up well, and the toppings don't splat onto your plate right away. Their fries are light and crispy, and though the regular fries are good, we think the wedge fries are the winner. Cheese, chili and cheese, ranch sauce and bacon can be added for an additional charge. Best of all, Firebell makes great shakes. The flavors are uncomplicated, delicious, thick and creamy—the way shakes should be. All in all, this spot is well worth the trip for arguably Seoul's best burger. "If you've ever been to the fames Yellowtail Japanese Restaurant & Lounge in Las Vegas, you probably remember chef Akira Back's culinary creations. 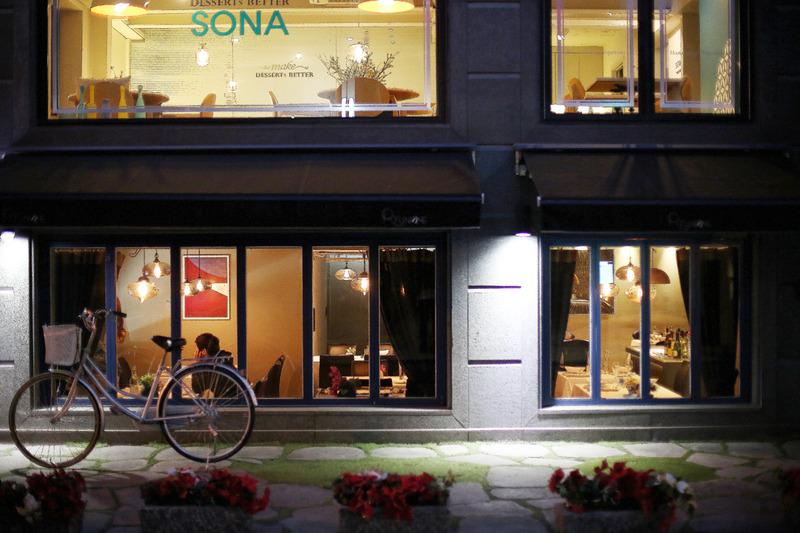 This celebrated chef has made his way to Seoul via Dosa, a modern Korean restuarant. 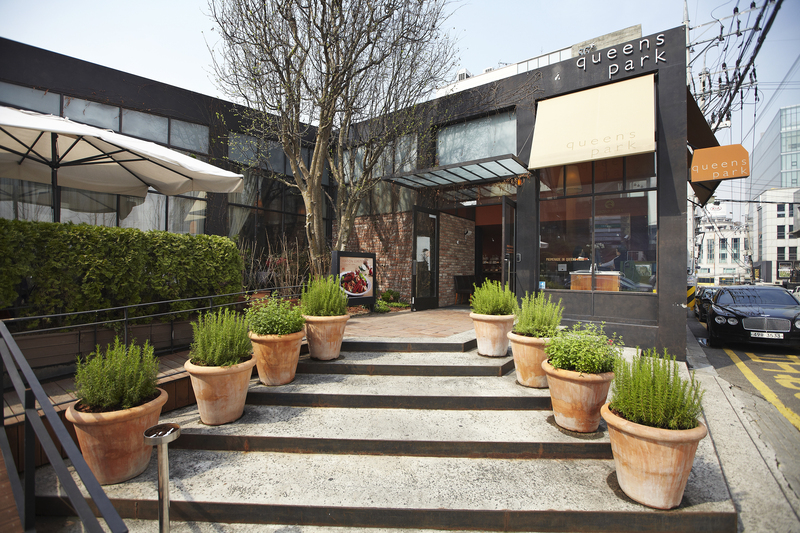 His longtime signature dish, tuna pizza, as well as new favorites are all on the menu. It's surprising to see how stable their service and food is at such an early stage of the business. The Vault Steakhouse has a great interior and ambience, but it’s the steak that really makes the place shine. 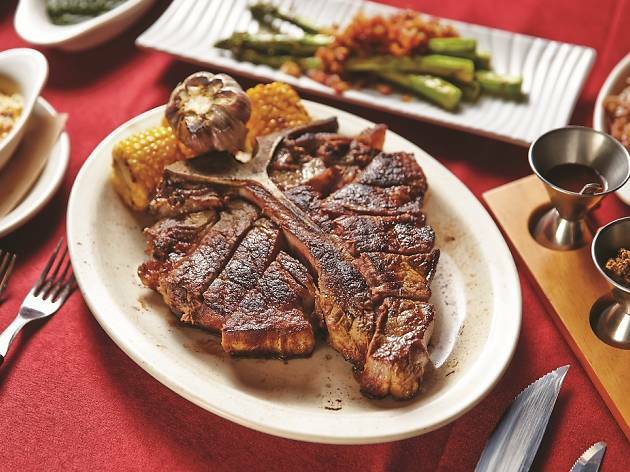 The restaurant’s secret is that it orders its delicacies from Master Purveryors, Inc., where renowned New York restaurants Wolfgang’s and Peter Luger Steakhouse also order from, so you’re already assured quality meat. After the meat arrives it goes through an in-house wet and aging process. Their sides of tomatoes, onions and creamed spinach add a nice touch to the main. 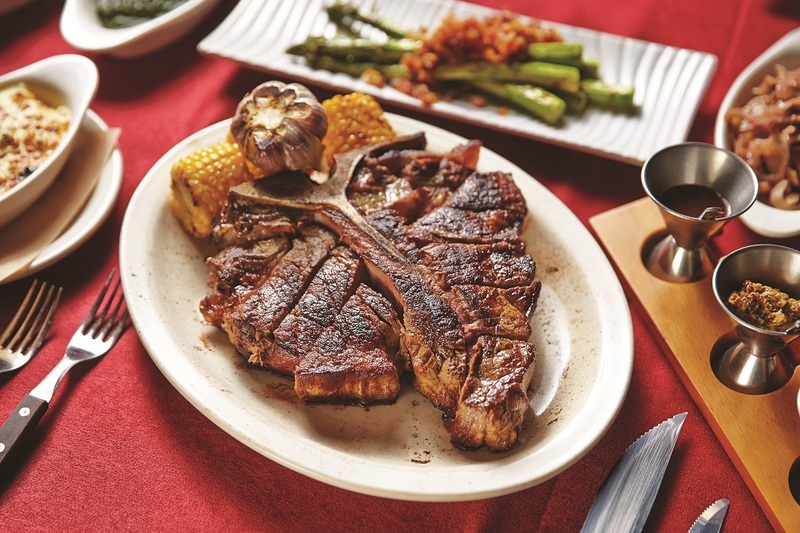 With the juicy meat melting in your mouth you can’t deny that this restaurant serves up a proper steak. The lunch menu is reasonably priced as well. Whether skilled in cooking or not, most agree that a great dish starts from great ingredients. Jungang Haejang, located near Samseong Station, is a good example: with its own 36-year-old butcher in Majang-dong, an area in north east Seoul famous for its meat market alley, this restaurant always has fresh, quality meat that is transformed into a bowl of comfort on site. Other ingredients that go into its dishes, including pepper flakes and rice, are all domestically sourced, as well. The fact that there is always a long line during lunch time is probably due to such factor. 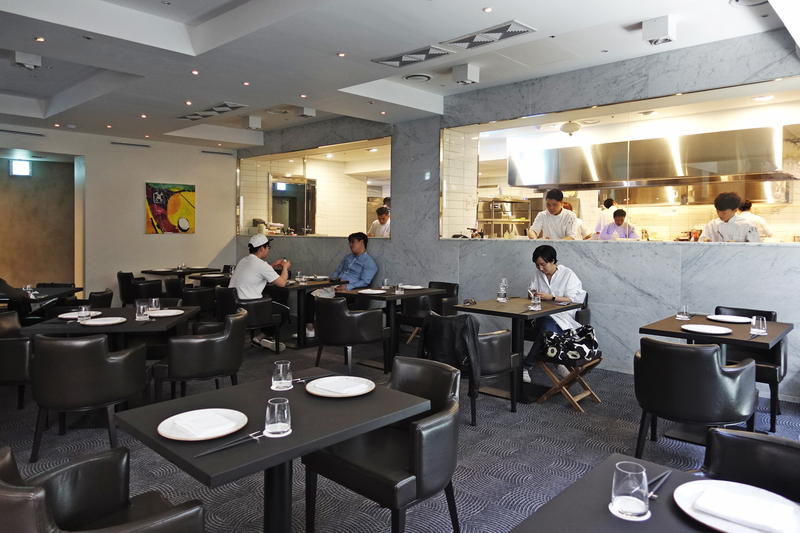 As it opened in early 2016, the space inside the restaurant looks quite clean. The most popular dish here is haejangguk (ox bone broth "hangover soup") which has a nice portion of blood curd and beef (ruminant) stomach which resembles a laced blanket. 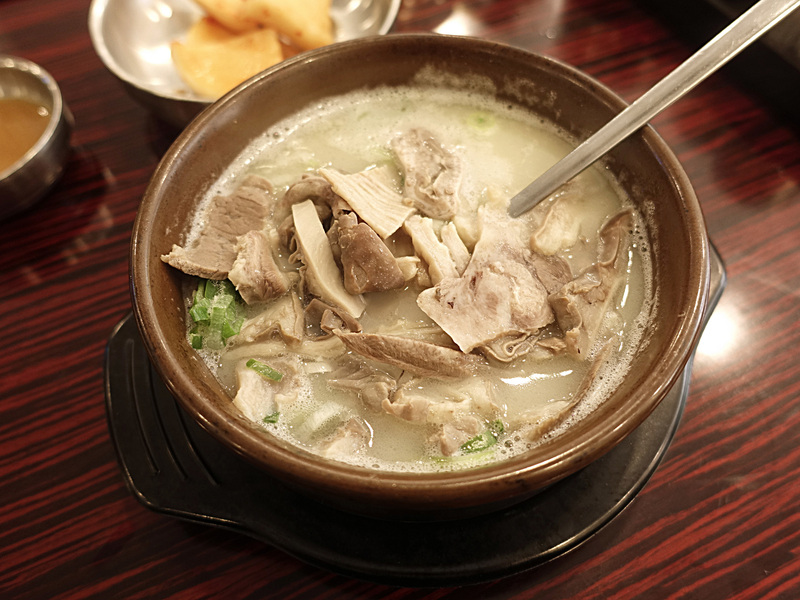 But what I want to recommend the most is the the spicy beef intestines and tripe soup (12,000 won) which has a generous amount of quality beef intestines. The Korean mustard sauce mixed with other condiments provided such as pepper oil and pickled peppers makes for a nice dip with a real kick. 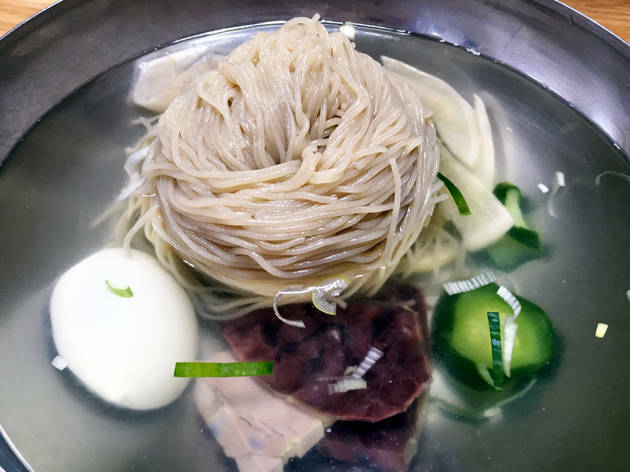 While the dish is often understood in Korea as "hangover soup," it certainly goes well with soju as the broth is clean and light. Not feeling pumped up enough for Halloween just yet? 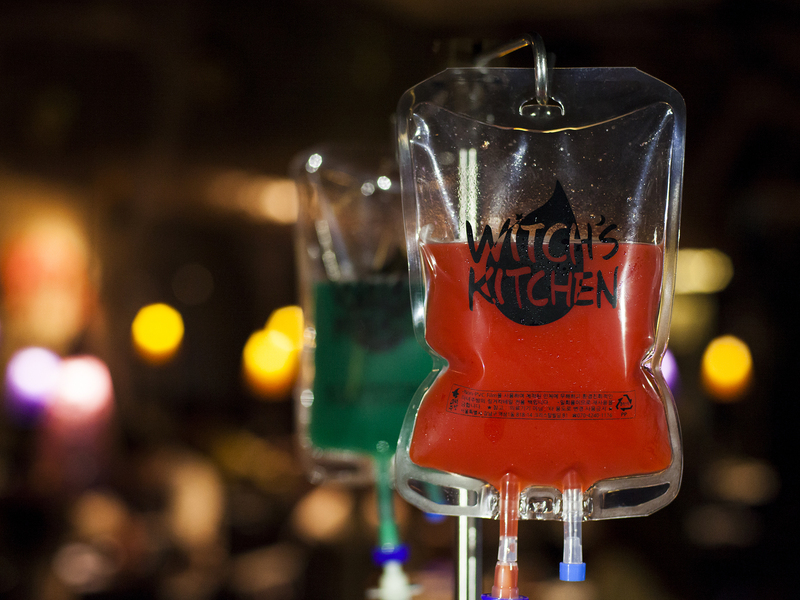 One remedy might be the red and blue IV injection available at Witch's Kitchen. With the spider webs on the ceiling, rather eerie looking paintings on the wall and purple lighting, the IV cocktail shot will go well with finger shaped cookies decorating the dishes. Considering the atmosphere and quality, the prices are good: Chicken Thigh Steak is 5,000 won and Pane Cream Pasta is 13,500 won. While Witch's Kitchen is a quite kid-friendly place, it will become a bit more ghostly on Halloween. If you must have brunch south of the river, the question is not whether you’ll be shelling out a pretty penny but whether it’s worth the price you’ll be paying. 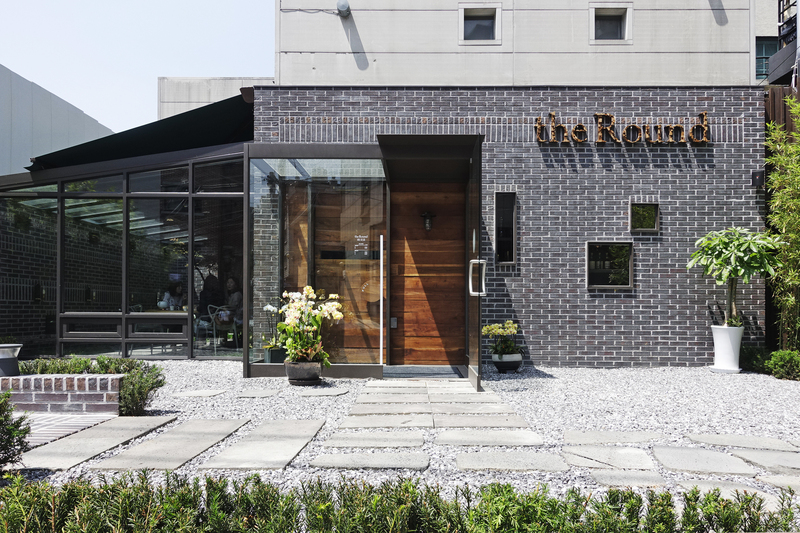 For brunch à la mode surrounded by Seoul’s elite, Queens Park in Cheongdam is the place to be. Undoubtedly inspired by the neighborhood in London, the elegant high ceilings and porch seating make for an atmosphere fit for Her Majesty. While popular items on the menu include sandwiches with a side salad and fries, we’d recommend the blueberry pancakes with seasonal fruits. Served with a light cream and a small additional helping of blueberries, the fruit is incredibly fresh and the pancakes aren’t overbearingly sweet. If you’re a fan of having some liquor with your meal, note that only beer is served with brunch. 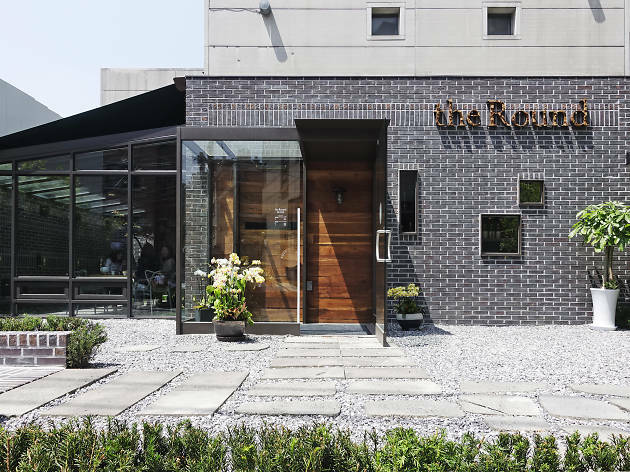 Chef Kim Jeong-suk, owner of Cheongdam’s Yining and JS Garden, recently opened The Round in a small building with a miniature garden. 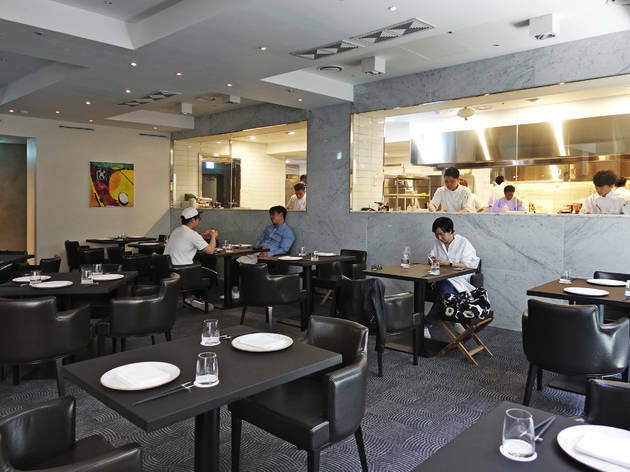 It has only been a little over a month since opening, but the filled seats indicate the restaurant’s popularity. High ceilings and spacious communal tables allow for several people to sit together without feeling claustrophobic. Private rooms with abundant sunlight can be reserved and seating at the bar is available as well. 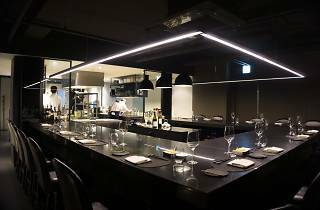 The menu has plenty of dishes to choose from—the lunch course consists of two main dishes and three for dinner. The price for a course is great for its value. Each course is very filling and within it, there are seven or more side dishes being served. The only negative point is that the same course meal has to be ordered for two people— forcing you to choose the same thing. 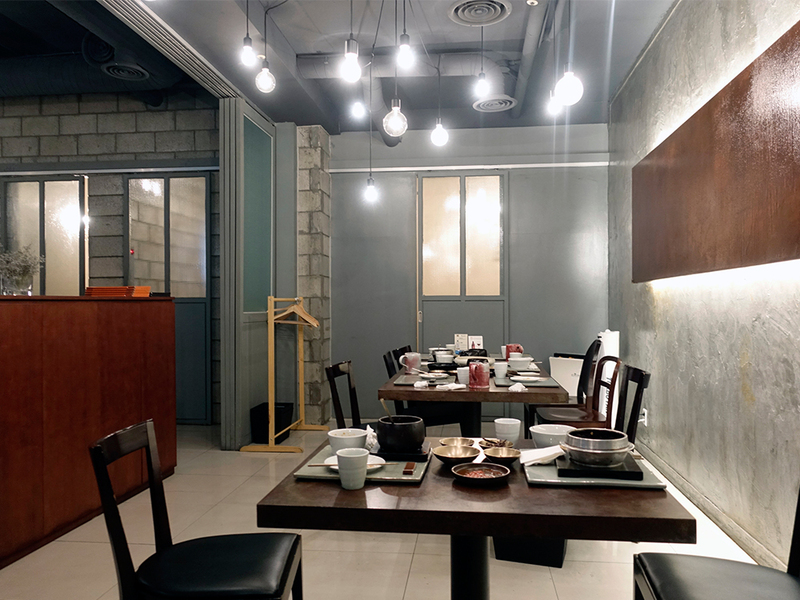 Gourmet dishes, such as shark’s fin stew and Peking duck (cut right in front of you), can be ordered here. Even the jajangmyeon will exceed your expectations!